A mystical Mayan city in the heart of the jungle. 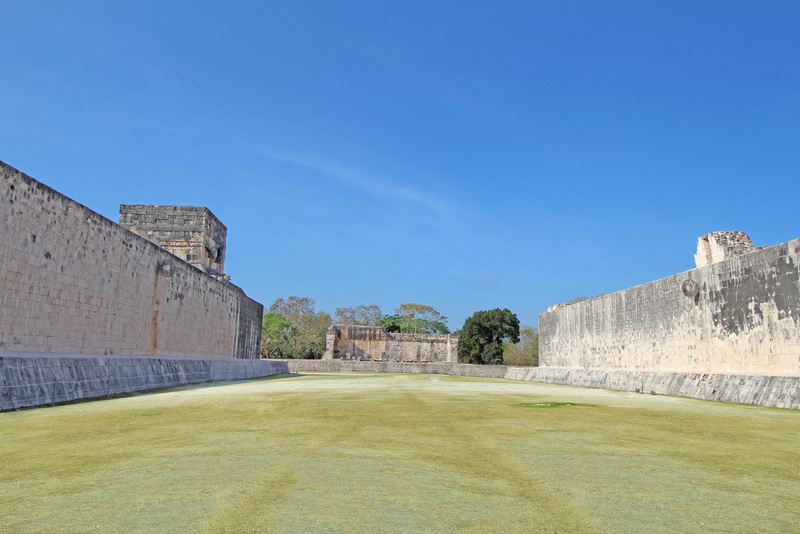 Walk through timeless Chichen Itza at your own pace. 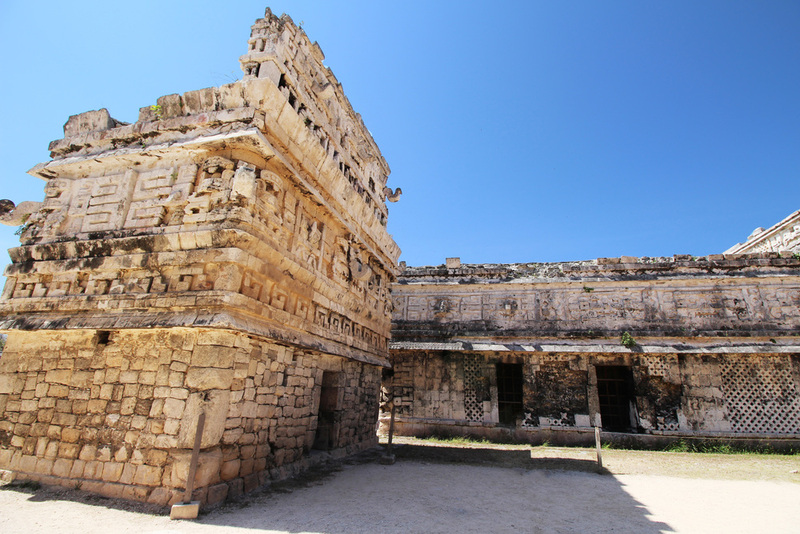 Be prepared to witness the impressive Mayan legacy, as every inch of the monument unravels its story. 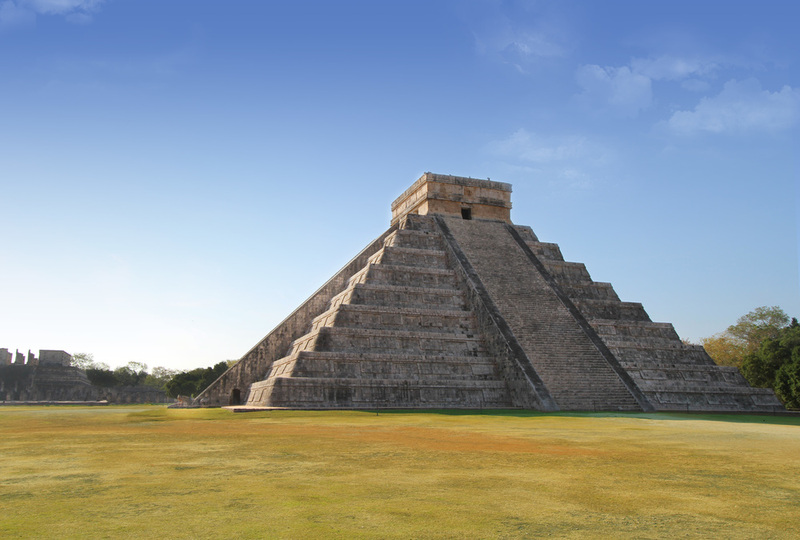 Be amazed discovering some of the most veiled and astonishing facts about the world-renowned monumental ancient city.